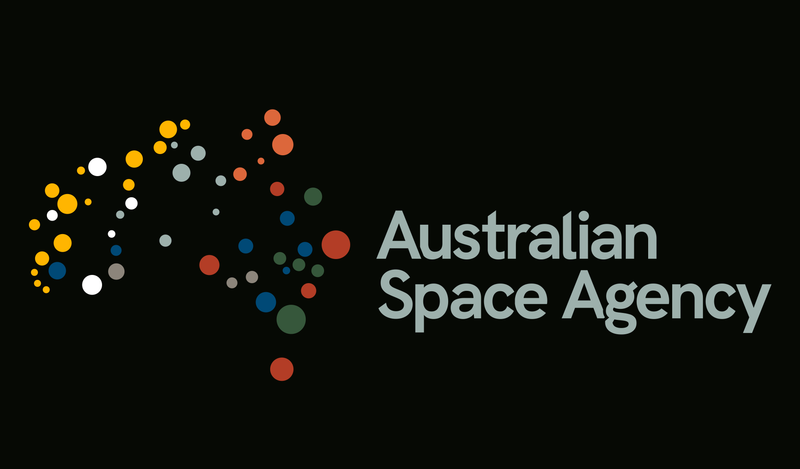 The Australian Space Agency and the ACT Government have signed a Memorandum of Understanding (MoU) aimed at driving the growth of Australia’s space sector. The agreement establishes a framework of cooperation in the development of space-related industries and outlines key areas where the Agency can work with the ACT Government to boost the growth of Australia’s space industry. Minister for Industry, Science and Technology Karen Andrews said some of the areas of cooperation under the MoU include quantum communications, deep space communications, design, test and qualification of space hardware, space situational awareness, and space law. “The Morrison Government is determined to maximise the potential of the Australian Space Agency and partner with the states and territories to produce the best results for the nation,” Minister Andrews continued. “By further bolstering our space sector, we can position Australia to grab a bigger slice of the US$345 billion global space economy. Head of the Australian Space Agency, Dr Megan Clark AC MoU’s with other states and territories are expected to follow. “All states and territories have a vital role to play in growing our space sector,” he said.